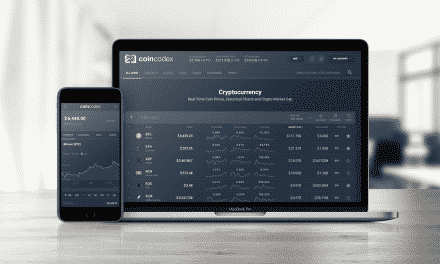 Digital currency exchange Coinbase is exploring the addition of five new crypto assets namely Cardano, Basic Attention Token, Stellar Lumens, Zcash, and 0x. The cryptocurrency exchange announced July 14, 2018, it is in negotiations with local banks and regulators to include these assets under as many jurisdictions as possible. Kraken announced that it is contemplating the addition of 1600 new digital tokens. Zero commission trading exchange Robinhood had recently announced that it will allow investors to trade Litecoin and Bitcoin Cash on its cryptocurrency trading platform. The sudden announcement by Coinbase comes as a surprise. In a rare public announcement of such kind the company said that it is exploring the addition of these newer digital tokens. The digital currency exchange does not have a history of publicly announcing such steps. On June 11 2018, it announced support for Ethereum Classic, which is yet to be listed for trading. The exchange has said that it is the process of adding Ethereum Classic. It has clarified that the new assets will require additional exploratory work and it does not guarantee that the new assets will be listed for trading. 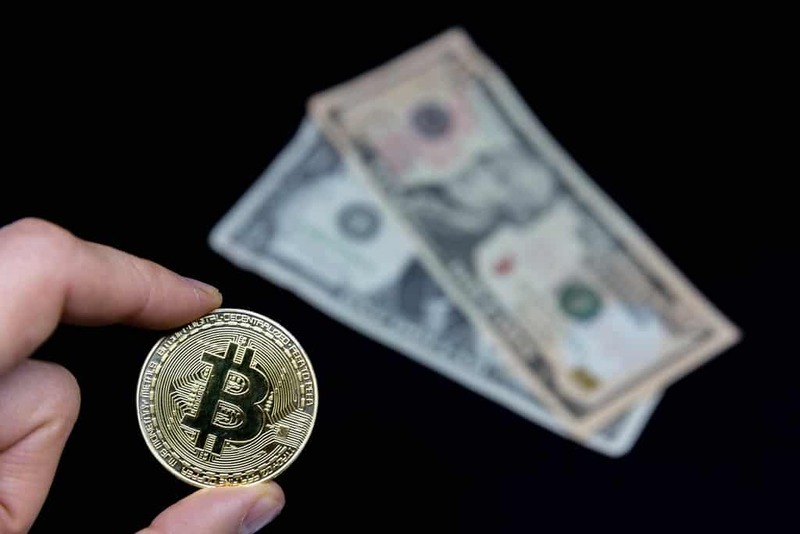 It also warns that some coins may not be available for sending or receiving from a local wallet, only for buying and selling. Robinhood Crypto announced the addition of Litecoin and Bitcoin Cash for trading over its platform on July 12, 2018. This was followed by Coinbase announcing its intentions to publicly add more digital tokens for trading. The announcement made by Kraken to add as many as 1600 coins seems a bit far fetched as new assets have to undergo a strict vetting process. 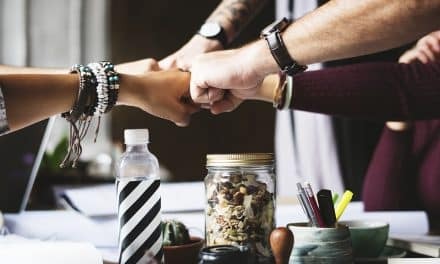 Both Coinbase and Kraken, have to cooperate closely with state banks and regulators before getting approvals from state authorities to begin trading for any particular digital currency. 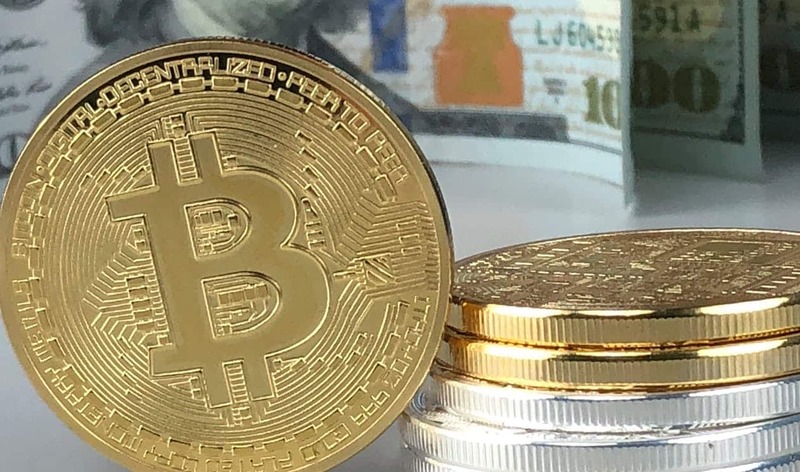 The two exchanges received flak from cryptocurrency enthusiasts on social media. 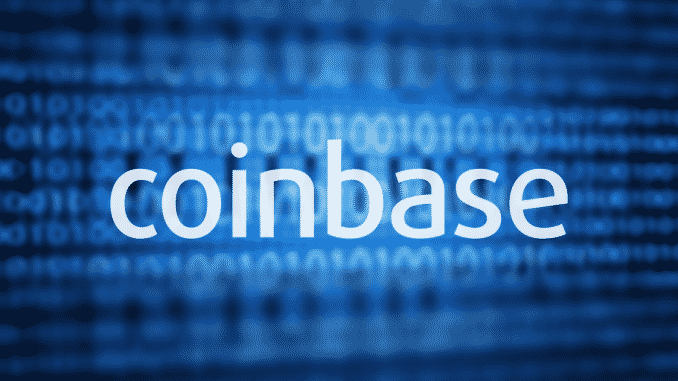 Users questioned the rationale behind Coinbase announcing that it was considering a move to add support for more digital currencies but excluded Ripple from the list. The announcement by Kraken was more on a lighter tone and a veiled dig at Coinbase. Does the Invisible Hand Of The Market Move Bitcoin Up and Down?